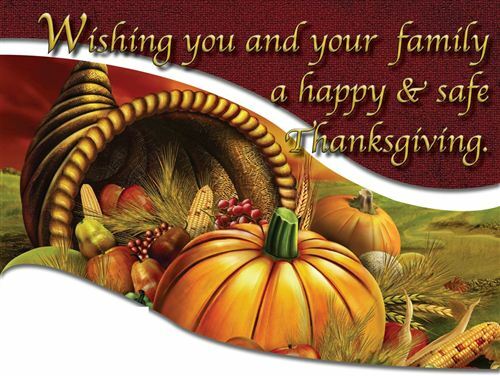 The City Club will be CLOSED in celebration of the Thanksgiving Holiday. Please join us during our normal business hours on Saturday, November 24, 2018. From our “family” to you and yours, we wish you a very Happy Thanksgiving!